Here is your opportunity to build your dream home on one of a limited number of lots backing up to beautiful Peters Creek. This is the only lot that has its own private dock and boathouse. You can walk out and see the excellent views for yourself. Serene Peters Creek leads out to Black Creek and the St. Johns River beyond. 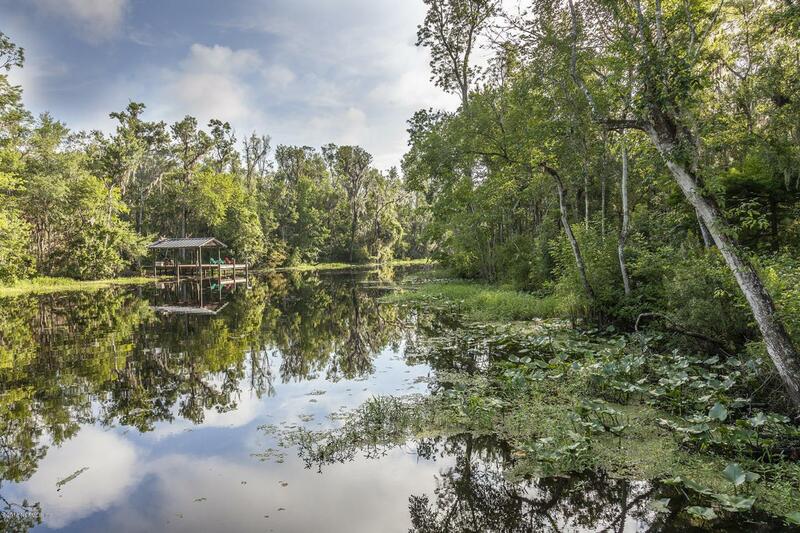 This protected deep water is great for canoeing, kayaks or a bigger boat. This great building lot is only about 5 miles from the middle of Fleming Island and is situated in the well planned community of Edgewater Landing.